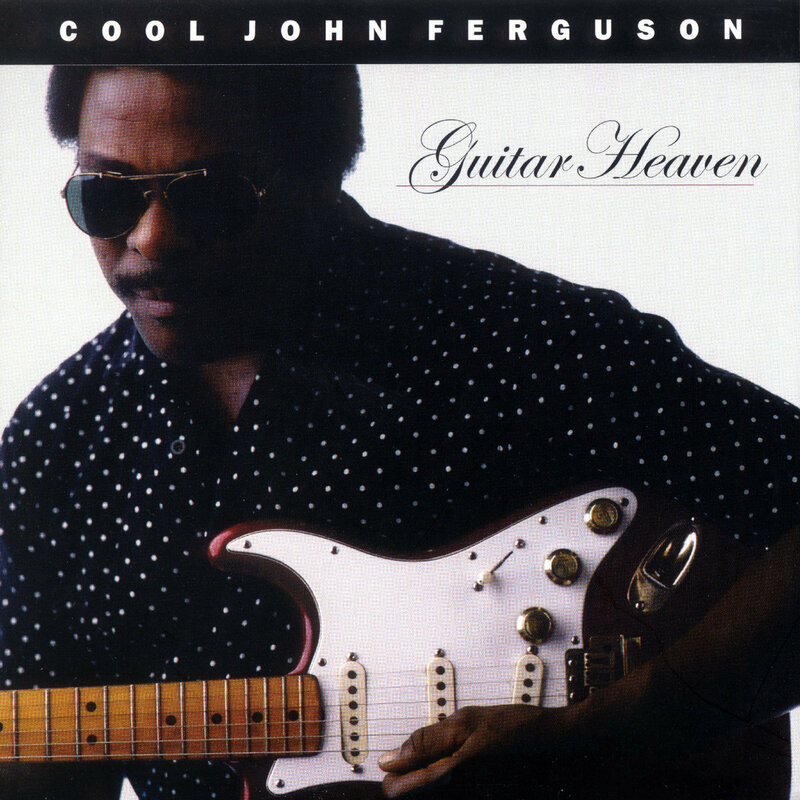 Cool John Ferguson’s Guitar Heaven counts as his second Music Maker album. Born on Saint Helena Island, South Carolina, in 1953, the son of Gullah people, Ferguson began playing guitar at the age of three. He played church music professionally by the age of five. Taj Mahal once said of Ferguson, “he’s one of the five best guitar players I’ve ever seen.” In 1998, Ferguson began assisting Music Maker by appearing on many of the recipient’s albums. Guitar Heaven contains 8 songs. Cool John leads a trio (Bill Rich: bass, Kester Smith: drums) on this CD. Like all great musicians, Cool John blends country, jazz, blues, and rock-n-roll into one blend of music. The first track, “16 Years” possesses rustic country western inflections, but a jazz overtone navigates the song. “Low Country Blues” and “Song For Brenda”, two instrumentals, emit a warm, soothing bluesy vibe. “Straight Church” remains a quicksilver rock and roll song, while “It’s True” contains some of the most laid back music you’ll ever hear. “Having Fun” or “Keep It Confidential” evoke a jazz mood (the latter serving as one of the two songs containing lyrics) on the album. Guitar Heaven proves Ferguson’s vast talent.